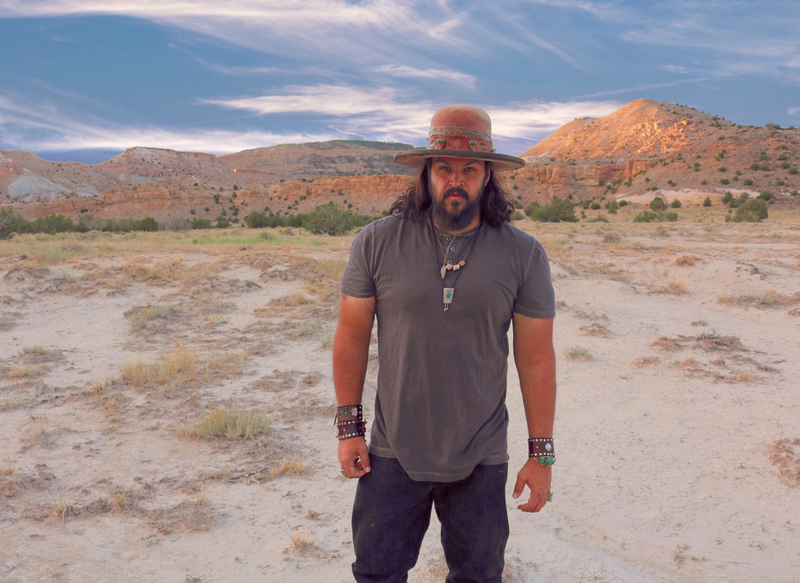 Born and raised within Native American communities of eastern Oklahoma, Wayne Garner has maintained a deep connection with this land, his people and their struggle. The cultural tapestry of his youth shapes his sense of self. Its influence can be heard in his music. Wayne began performing at a very young age, playing guitar and singing his favorite country songs. His earliest songwriting influences represent a pantheon of profound western storytellers and wordsmiths. Radney Foster, Steve Earle, George Ducas, Buddy Holly, Willie Nelson, Johnny Cash, and Waylon Jennings all loomed large for the young Garner. Ultimately driven to pen stories of his own, his music reflects the beauty, the majesty, the promise and, at times, the heartbreak that forms the bedrock of the great American West. After traveling and performing extensively across much of the western United States, and developing a road-hardened commitment to touring that he continues to maintain, Wayne stepped into the studio to record his debut album entitled “Senorita Dreams” released in May 2013. His sophomore album, “Love Drunk Fool” was released in 2016 achieving considerable radio airplay. Successful singles off that record include Love Drunk Fool, Voodoo Queen, and Little Red Boots. These songs and others illustrate Wayne’s musical diversity and growing songwriting talent. Both albums reveal Wayne’s ability to connect with his native roots and to communicate his passions, hopes and fears through music in a powerful way. In early 2018 Wayne began work on his highly anticipated third album. The first single from that project, Break Me Down, will be released in October. The entire 10-song album will follow in February 2019. 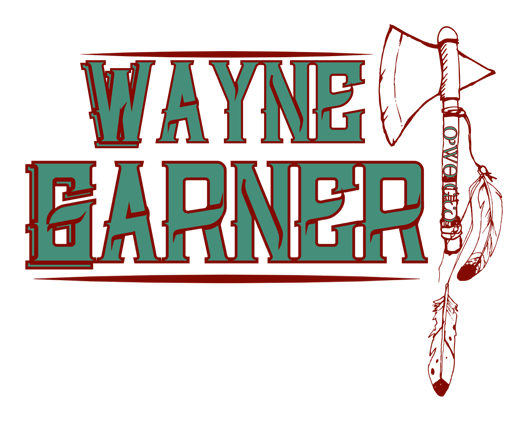 Wayne Garner - Website by JakeWheat.com - All Rights Reserved.